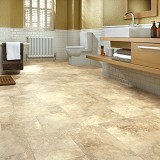 Karndean Luxury Vinyl Flooring Art Select collection - Save Big! 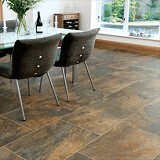 Explore Karndean Art Select Collection Luxury Vinyl Flooring styles! 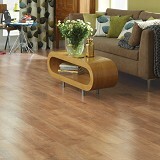 Buy Karndean Art Select Collection Luxury Vinyl Flooring Today and Save! 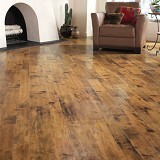 Karndean Design Flooring has an extensive variety of naturally inspired Luxury Vinyl colors, patterns, and textures to choose from! Full of charm and character, the Karndean premium Art Select collection brings the natural beauty of real timber to life in your home. 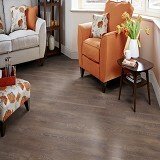 Through meticulous attention to detail and careful selection of some of the most beautiful and inspiring natural timbers, our Art Select collection Luxury Vinyl flooring includes our most intricate designs and realistic embosses. 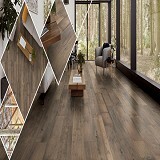 Each plank is handcrafted to reflect the unique grains, knots, and textures of natural wood, but unlike real wood, we’re able to design a floor that’s not only beautiful and realistic, but is also practical. 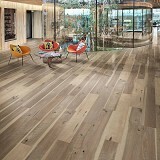 Everything that a beautiful wood floor should be, and so much more, each of our Art Select Woods tells its own story. 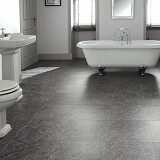 The Karndean Art Select collection, with its incredible durability, carries a Lifetime guarantee for residential use.